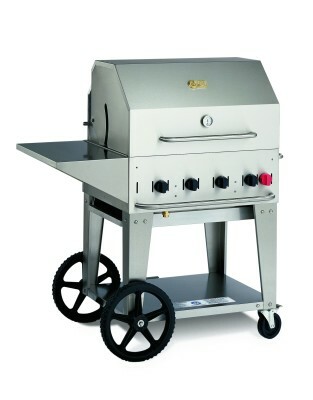 The Grill-2-Go portable gas BBQ is an easy to carry BBQ, ideal for fishing, festivals and other leisure activities. 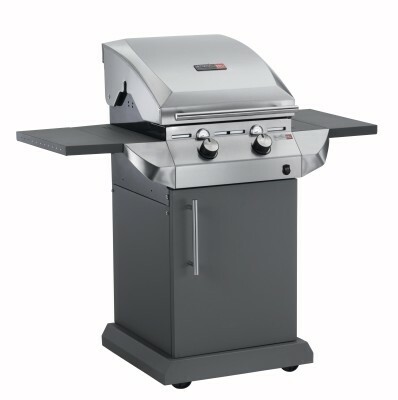 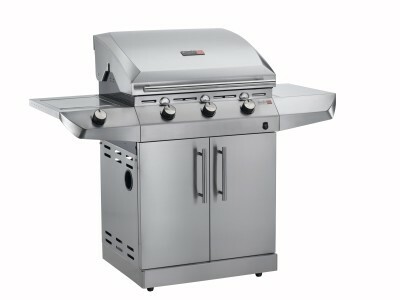 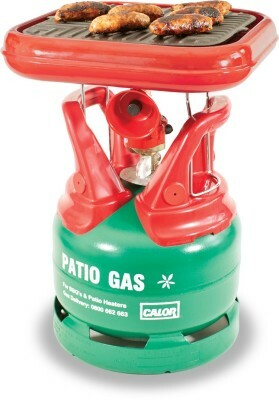 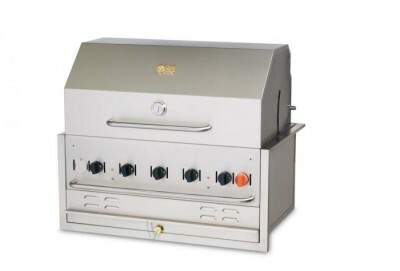 This Grill-2-Go model is quick and simple to assemble, and powers on a 5kg gas cylinder. 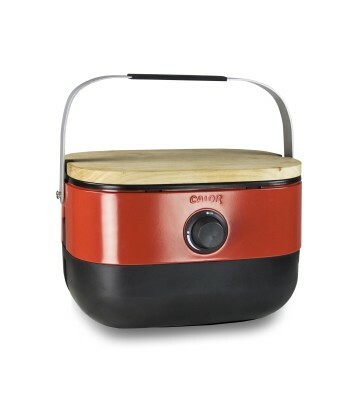 This stylish portable gas BBQ features an integrated cooking grill, chopping board, and it's fabric shoulder strap makes it perfect for picnics and camping. 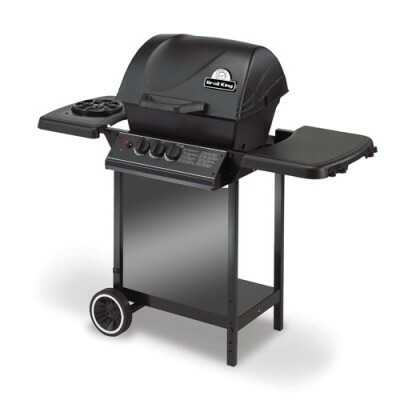 The Broil King Gem Super BBQ is an compact and affordable 3 burner gas BBQ with a side burner, and is ideal for small families and parties. 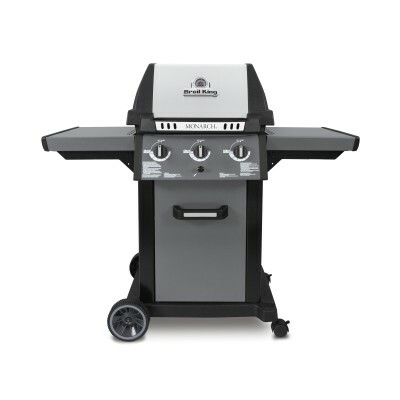 durable body and wide range of features including Tru Infrared technology developed exclusively for Charbroil which ensure even juicier BBQ meats! 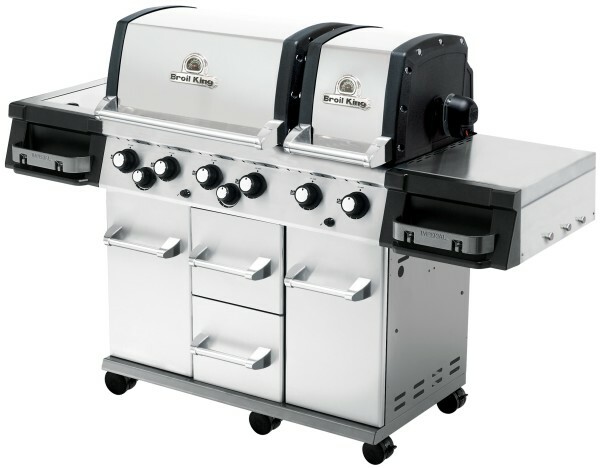 the inclusion of the Flav-R-Wave cooking system you can be sure that your barbecued food will be filled with flavour, whilst the sleek design will undoubtedly catch the eye of all your guests this summer. 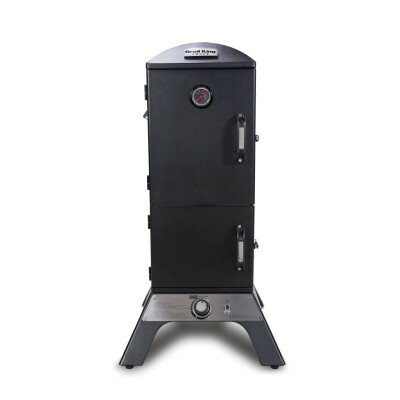 The Broil King vertical smoker, engineered to create mouth-watering, authentic smoked flavour. 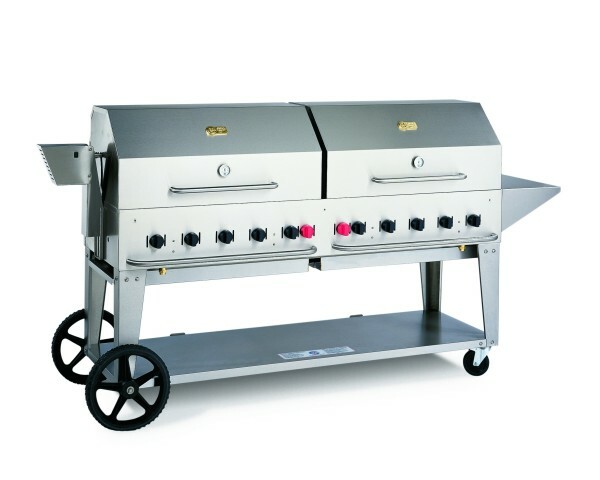 This 30" gas BBQ system has been developed specifically for commercial catering purposes, and is ideal for professional use. 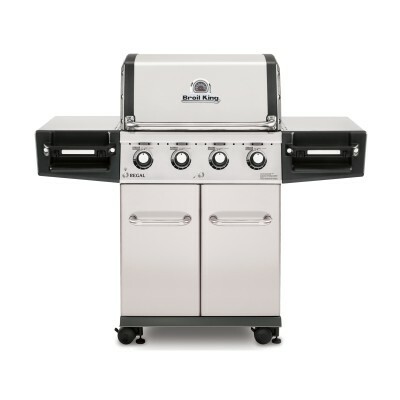 The Broil King Imperial XLS BBQ offers unrivalled ease of use with the inclusion of two independent cooking ovens and wide range of professional features. 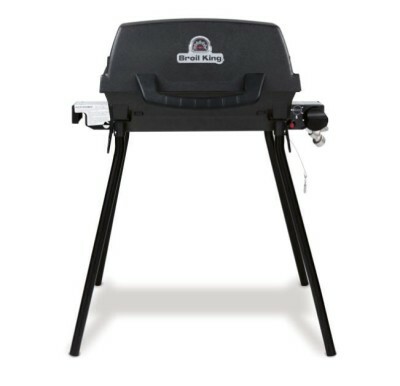 Perfect for impressing guests and enjoying the finer moments in life in the great outdoors. 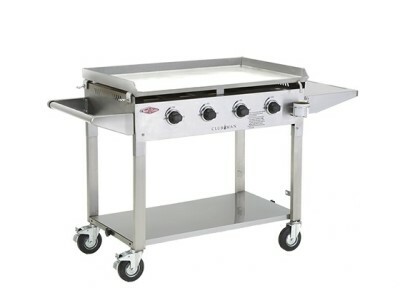 This impressive 72" gas BBQ system has been developed specifically for large scale commercial catering and comes complete with everything you need for professional use.